One of the largest Consortiums, comprised of 22 Agencies, 4 Jails and 5 PSAPS fully operational with the CIS System since 1999 and still going strong! One of the largest Consortiums in the country, and certainly in Minnesota, the South Central MN Consortium is comprised of 22 agencies and 4 jails from 4 counties and 5 PSAPS. This Consortium was formed in 1998 and has been fully operational with the CIS System with no down time since the end of 1999. Prior to CIS, the member agencies were using a software package that was no longer being supported, and CIS converted the data records from the previous software to one shared CIS System. 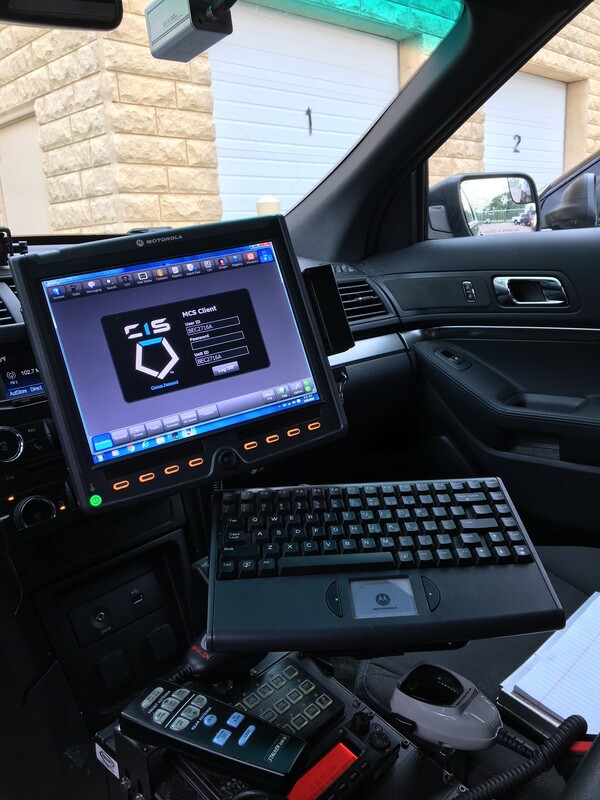 “A shared CIS System with 22 agencies allows us to better serve the citizens and public safety personnel,” Captain Paul Barta of Consortium’s Hosting Site, Blue Earth County Sheriff’s Office, explains. Since the inception of the CIS Systems, Pat Wallace cites “the Overall Ease of Use.” In Dispatch, Pat says,” the E911 Interface allows easy input of 911 Call Data. The Use of Common Place Names/Intersections, Automatic Responder Information and Unit Recommendations based on Location and Type of call are particular CIS CAD Features that Pat says are examples of the ease of use. “The Command Line in CAD, Quick Entry Screen, Status Check Timers by Activity Type, Previous Calls Icon, Hazards and many other features streamline the data entry for dispatchers,” She adds. “CIS checks are a fundamental piece of any investigation as they aid law enforcement in an overall picture of people.” “Local Contacts” with individuals can be much more telling than arrest and conviction information contained on criminal history reports. Access to other modules such as JMS has provided additional addresses and family member associations for criminal investigations that we would not have known,” states Captain Barta. Another advantage of the CIS System that Captain Barta appreciates is that “CIS is a one-stop-shop for booking photos, address history, and law enforcement contacts for almost every SWAT operation in our area. The benefits to Management include, “Records staff create annual reports detailing calls for service, peak times, trends etc. We utilize Crystal reports for various projects including a recent jail initiative to track arrest trends including population and peak booking dates and times. We are able to verify staff hours for timekeeping by unit history on and off-duty notations by dispatch,” according to Captain Barta.